It doesn’t matter what they are reading; it just matters that they are. Let’s not worry about the genre or text type; instead, let’s begin to celebrate that they have an interest in reading, no matter what it is. Whether it be a motorbike magazine, a cartoon based book (such as Geronimo the Mouse), something online, fact, fiction, or anything in between, it’s the actual reading of words that matters. Let them make choices in what to read. Yes, they may chose the exact same book every night, but it means they are still enjoying and engaged with this book. Often, they find a safety and comfort in knowing what the story is about. To introduce variety into their reading diet, alternate between who gets to choose the story each night, or read two stories; one your child chooses, and one you choose. Set up a special reading corner/space at home. Having somewhere special to go to enjoy reading can make a big difference. A tidy space where books are easily accessible is important, and a level of comfort can give that little extra motivation. 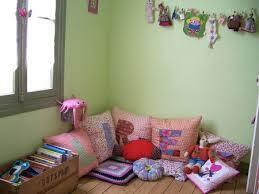 For older children, a simple gesture such as a lamp on a table next to their bed may be enough. There are loads of easy ways to create your very own family reading space and Google is a great inspiration. 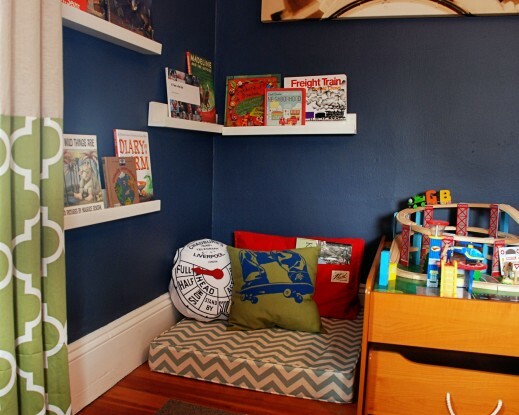 Check out some of these simple and realistically achievable reading nooks and corners that are reasonable to set up in the average home. 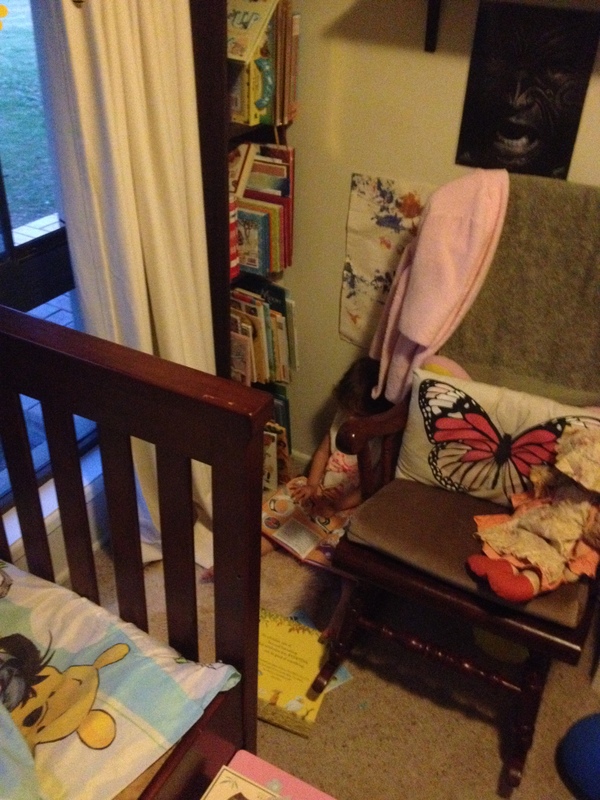 Indi’s reading corner has easy access to her books where she can make her own choices on what she ‘reads’ (she re-tells the stories, and reads the pictures). She has her comfy sheep skin rug to sit on, and is slightly blocked by her bed and rocking chair to separate it from the rest of her room and reduce stimuli. Read with your child. Alternate between you reading to them, and them reading to you. It might be a page each, a chapter each, a book each (long or short), an article each. Make it about spending time together, and not focused on the chore of ‘checking’ their reading. If you know they are going to have difficulty on a particular word (especially names), tell them what it says as soon as they get to it. It is our job to teach them how to read, and it is your job is to give them opportunities to read and to feel good about it. Mileage is important. The more they read, the better they will become. A little reading should happen every single day. 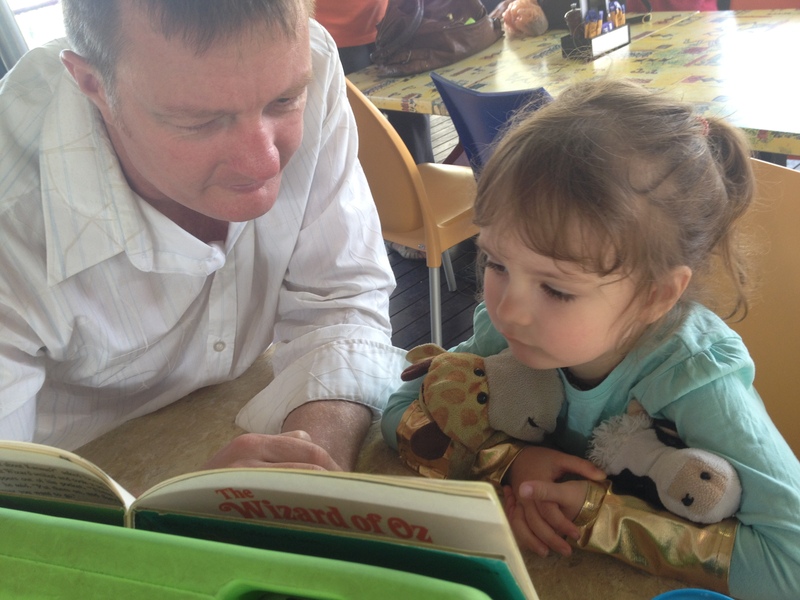 Reading with your child is not just for younger students. Relationships with our children don’t stop when they reach high school. Find a topic that you can share together. It could be related to a building project you can do together. Get creative and enjoy this time. You DO have time to read together. 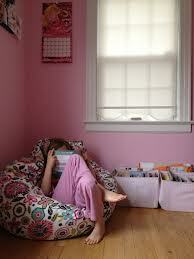 As I eluded to above, reading with your child could be as little as 5 minutes or as long as an hour. You do not have to complete an entire story. I often let our 4 year old know how much I am going to read to her that night. It’s not uncommon for me to say “Indi, Mumma is feeling exhausted tonight, so we are going to read 4 pages (we’re reading picture books) and will finish the rest tomorrow.” Reading together does not have to be only at night time. Take any opportunity where you have 5 minutes to devote to your child. What works for you when it comes to reading at home with your children? 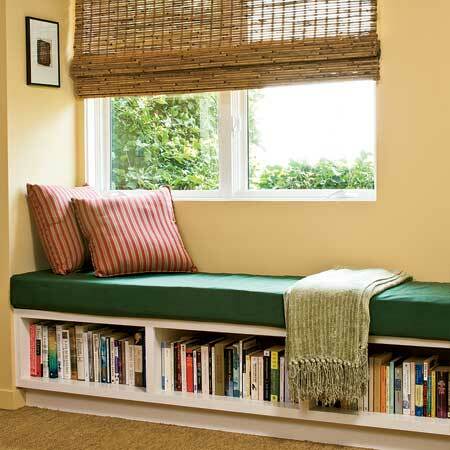 Do you have a reading nook at home? This entry was posted in Reading and tagged environment, parenting, reading. Bookmark the permalink. Back to Basics Tuition specialises in literacy and numeracy for school-age students. We cater for students with learning difficulties (ADD, ADHD auditory processing difficulties, delayed cognitive processing etc) as well as students who are generally behind in their work. Kate is a mother and educator with more than fifteen years of experience teaching in classrooms and learning institutions across Australia and New Zealand. Although degree qualified (Bachelor of Education), her passion for education and learning finds her continuously seeking out new information and methods of teaching in order to stay on top and to provide the best possible outcomes for those she works with. Back to Basics Tuition provides a holistic approach to learning; helping individual students improve their self esteem and develop their understanding about how they learn best, as well as improving academic results. Kate and the Back to Basics Tuition team take pride in working alongside students, teachers and other education professionals in their community.